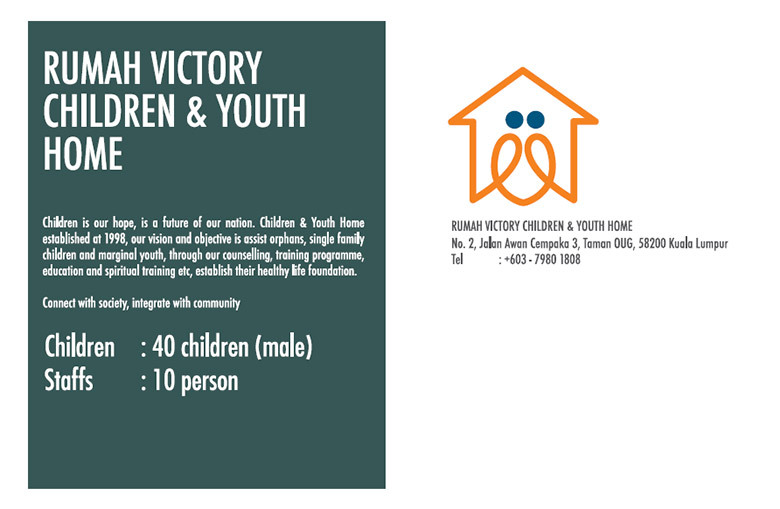 RUMAH VICTORY Children Home and Youth Life+ Building Centre was founded in April 1998. The purpose of establishing the Children and Youth Ministry is to provide a home for underprivileged children, including orphans, rebellious youth, and children from dysfunctional families and to transform these children’s lives through counselling, disciplines, proper education and character building. Life in the Children Home and Youth Life+ Building Centre are routine based. They are required to follow the schedule for daily activities. It is a place that emphasizes on discipline; all the students must abide by the rules and regulations of the home. All students must learn to take care of themselves and pay attention to personal tidiness and hygiene. Meanwhile as they go through that process, their personal attitude and character are being polished. Furthermore, students also get to learn some basic living skills such as cooking and repair works. Of course apart from that, “It is not a reformatory school,” said by the supervisor, “we are here to build a safe and healthy home for all the children and youth.” The students here enjoy their free time every evening playing basketball, jogging, and gym and playing musical instruments. We encourage students to play games and take up sports, not just for fun of it but through these activities, we believe, will help build their body and mind. “Previously, I used to play computer games in cyber café, but now playing basketball is much more fun for me,” said by a student. Besides teaching them basic living skills, we also cooperate with some experienced personnel to share their professional knowledge to the students. Currently, we are providing a wiring course and soon we will start a computing course for the students. Although not everyone is compulsory to attend, courses are only open to those who are interested. We believe it is more effective by letting the students to decide for themselves instead of forcing them to participate. We also wish to have more diverse professional skill courses like culinary arts, hair styling, graphic and web designing, but however we are unable to achieve that at the moment due to lack of funding. Once again, we are looking forward to have more volunteers and professionals to help the students in these areas. 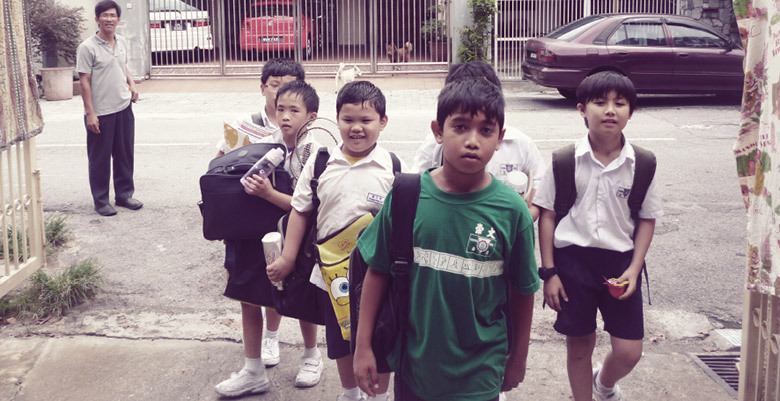 The vision of RUMAH VICTORY is to establish a Children and Youth Community Centre, through activities, counselling and education to help more underprivileged children and youth.